5-year-old Priscilla Perez wasn’t enjoying her time at school and it wasn’t long before her teacher took notice. 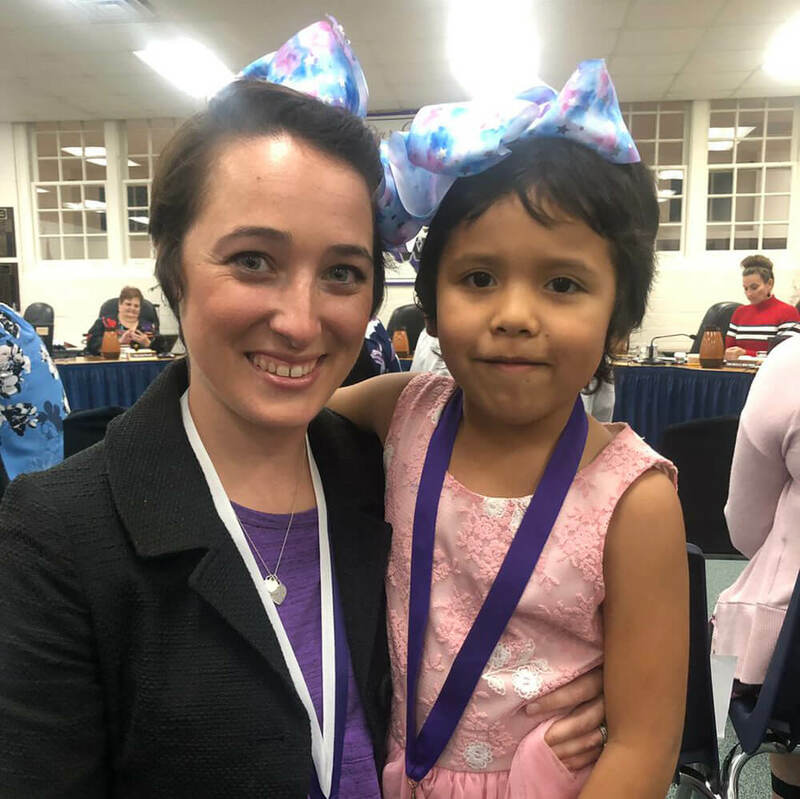 Shannon Grimm, a kindergarten teacher at Meador Elementary School in Willis, Texas, knew something was wrong and did her best to get to the bottom of it. “Anytime I would put my arm around to help her with her work she would get stiff and nervous,” Grimm told ABC-affiliate KTRK. Just after the school year had begun, Priscilla faced constant teasing from her classmates because of her short haircut. “I would cry because I would think school was not fun,” said Priscilla, who sometimes wore a hat to school just to hide her hair. After refusing to take the hat off, she eventually opened up to her teacher about wanting long hair again. “Friends started to call her a boy, and those words cut deep,” Shannon said. She tried to have a discussion with her class about how girls and boys can have different hairstyles, even showing them photos of movie stars with different looks. But when Shannon realized that her students wouldn’t back down from making fun of Priscilla’s haircut, she decided to take matters into her own hands. Over the school’s winter break, Shannon decided to chop off her own brown hip-length hair to be “twins” with her student Priscilla. It wasn’t an easy decision for her to make either, but Priscilla’s well-being in school was more important. “I am going to do other things for my friends in the classroom besides teach them. I am going to show them the love and support that they need to learn,” Shannon said. When they returned from break, Priscilla was thrilled. Shannon even got matching bows for the both of them to wear. Her new haircut also did just the trick to teach the rest of her students a valuable lesson.